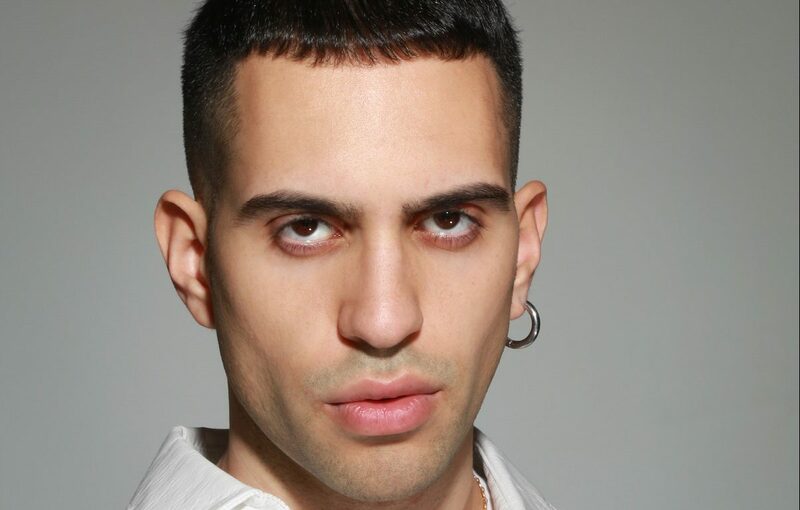 Alessandro Mahmood has won this years Sanremo with the song ‘Soldi’ and will represent Italy in this years Eurovision. In the super final were Ultimo, Mahmood, aswell as Il Volo who represented Italy in 2015. Congratulations Mahmood and see you in Tel Aviv!